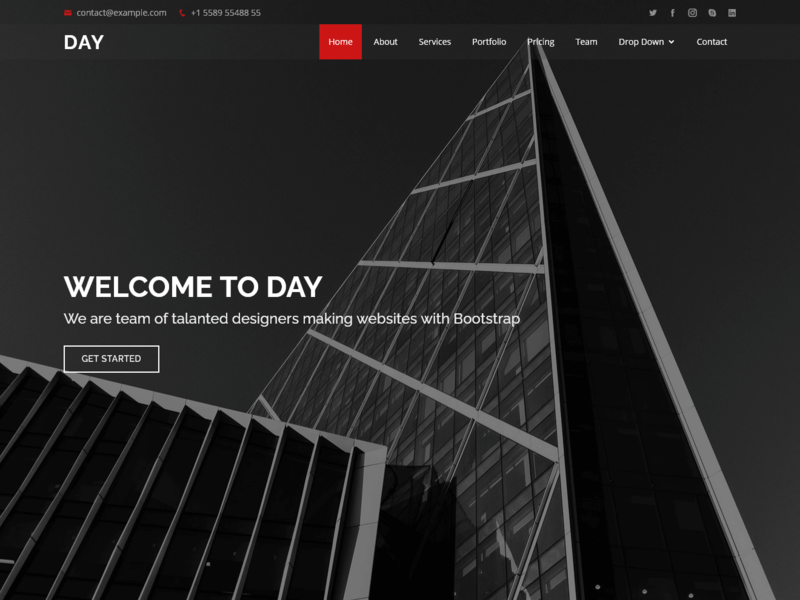 Day – a multipurpose HTML template. You can use it for promotion agencies, analysts, marketing, portfolio, and much more. The template is based on Bootstrap framework with the use of modern technologies.